If you’ve been following me for a while it will be no surprise to you when I say I love lashes. When I have makeup on, 9 times out of 10 I have false lashes on. I have been on a quest for a very long time now to find “THE” mascara. You know what I mean, the one that gives luxuriously long, thick lashes, without faffing around with multiple tubes, flaking, clumping, etc., basically false lashes in a tube and, as yet, my quest has been relatively unsuccessful. A friend of mine, who is an Acti-Derm Representative, recently posted on Facebook that she was running a promotion on Skyscraper Mascara, in that she was selling it for £8.50 and covering the postage so, naturally I had to try it. The mascara usually retails at £11.50. 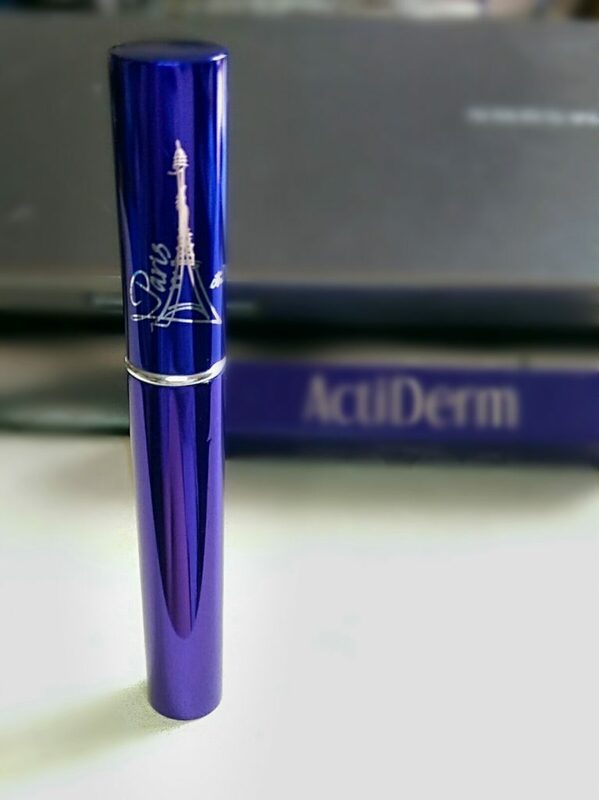 When the package arrived, I was immediately impressed with the blue box with silver lettering and the tube of mascara itself is blue chrome, it looks very sleek. The spoolie is a little bigger than I expected for the size of the tube, but the bristles are not too long so it is quite easy to get the brush very close to the root of your lashes. 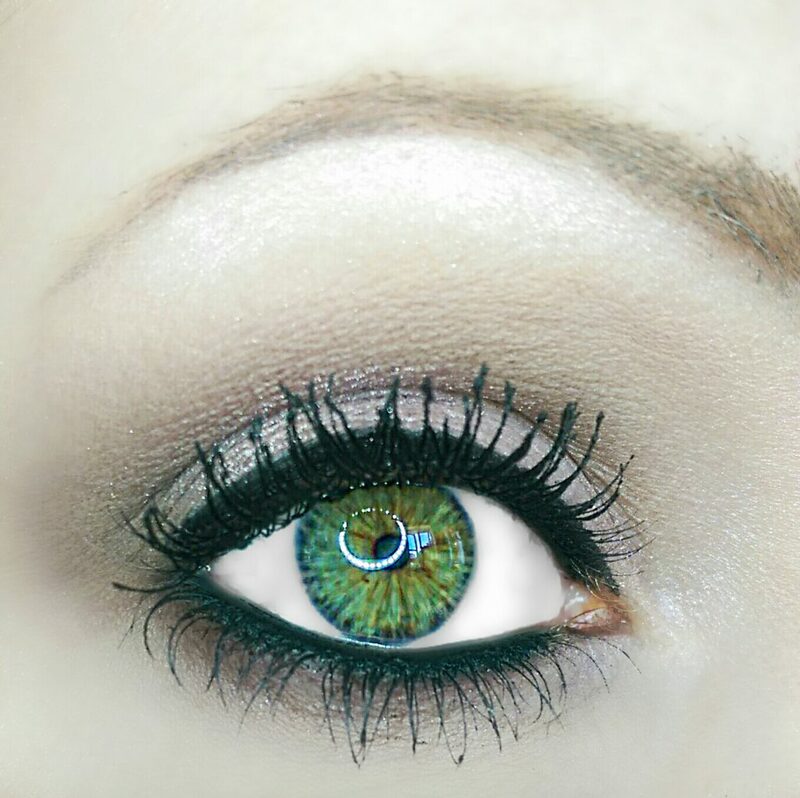 When the package arrived I actually had no makeup on so I decided to immediately test the formula on my lashes. I applied one coat but I didn’t wipe the brush down first and I ended up with a lot of product on my lashes which, naturally, felt heavy and looked clumpy. The product is very wet. Ok, lesson learned, wipe excess product off first (I do usually do this, but there are some mascaras that are actually better if you don’t do this first – this is not one of them). So the day came when I’d done my makeup and my eyes were behaving (Summer is a nightmare for me with hayfever making my eyes water all the time) so I decided I would trial the mascara. Taking into account my first experience I made sure I wiped all excess off of the brush (just using the side of the tube so I didn’t actually waste any product). I got the brush as close to the root of the lash as possible and started wiggling like my life depended on it, slowly moving up the lash shaft. First coat wasn’t all that impressive, but I could definitely see colour deposit, so I figured, let it dry and apply a second coat, which I did (again wiping excess product off). At this point the lashes were definitely looking thicker but there wasn’t that much of an improvement on length, which was a bit disappointing. So I thought I’d go in with a third coat and really concentrate it on the middle / tips of the shaft (again wiping the excess on the side of the tube). After 3 coats my lashes were looking very thick, but not very long. There was some improvement in the length compared to my natural lashes; although my natural lashes are very fair at the tips so they do look much shorter without mascara on. 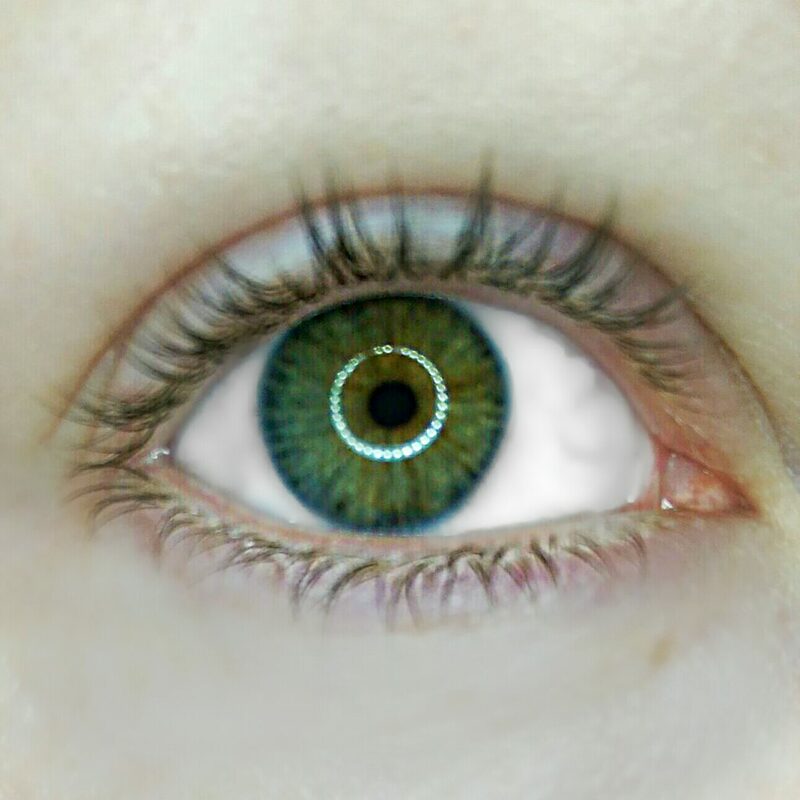 I also found that my lashes started to look a bit spider leggy (which I, personally, don’t like). I have to say that, unfortunately, I am disappointed. When someone says the words “Skyscraper” and “Mascara” in the same sentence I conjure up a vision of luxuriously long lashes and, sadly, my lashes weren’t even Council Flat Block high, let alone Skyscraper. Maybe I have unrealistic expectations of mascara? I don’t know. There is one high end brand that I have tried that does give me considerably longer lashes (and no, it isn’t the one in 2 tubes), but I just can’t justify paying nearly £20 for 1 tube of mascara…maybe I will have to if I want my false lash effect. Don’t get me wrong, this is a nice mascara, but I find it more volumising than lengthening. Also, my lashes were so soft, even with 3 coats on. They didn’t feel stiff or heavy, and they flexed easily when I ran my finger over them. I also really like it as a bottom lash mascara, so will likely use it when I have my falsies on to add some drama to my bottom lashes. There was no transfer or flaking either, and the mascara stayed put all day. It also removed really easily (I washed my face, so I don’t know how it removes with makeup wipes / cotton pads). Overall, I wouldn’t buy this mascara again but I don’t regret having bought it because it does make my lashes feel nice and does give pure black pigment and volume. It may be that someone with naturally long lashes would get more benefit from this mascara but, for me, it just didn’t deliver the dizzy heights the name promised. 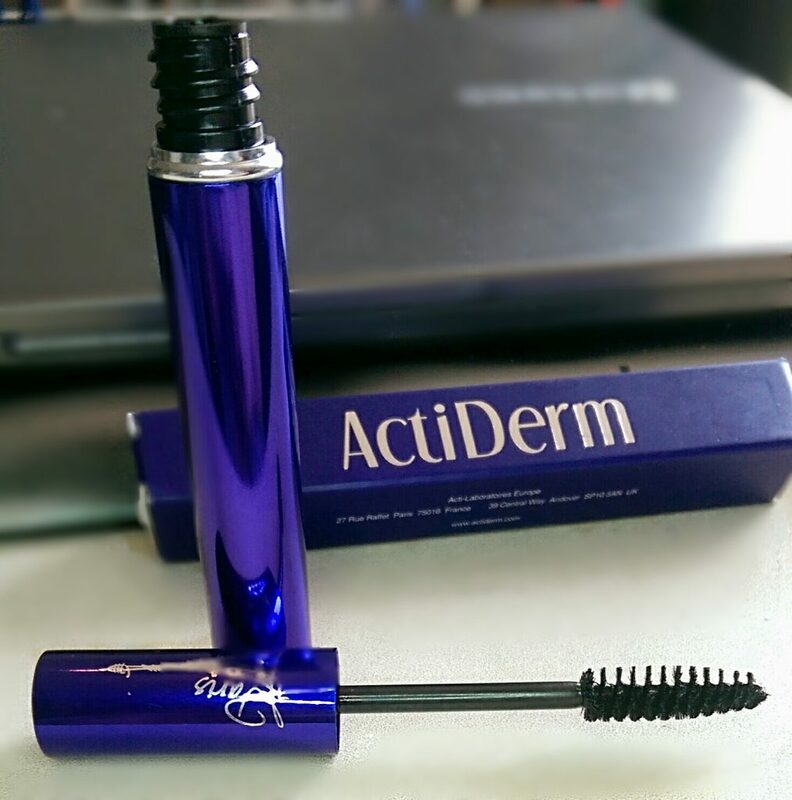 I know Acti-Derm do have some wonderful products, both makeup and non-makeup related. If you would like to view Acti-Derm’s range of products, you can do so here. 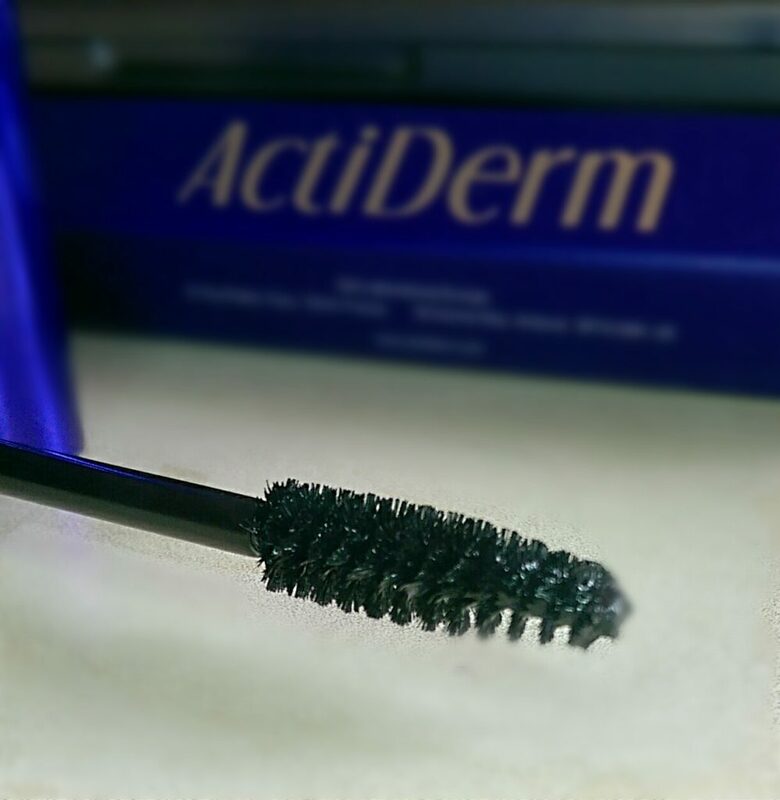 As I finished this post I spoke to my friend, who is the Acti-Derm Rep, and she told me that the mascara was reduced to clear* as they are “revamping” it and, to her knowledge, are including a new brush. With this in mind I will repurchase the new one when it is released and see if the new brush and “revamped” version delivers more length than volume. * This is not a sponsored post. I bought and paid for the product myself. * I am in no way financially involved or affiliated with Acti-Derm, Acti-Labs or any of their employees. * All of the photos in this post are mine and were taken by me. Please do not use, edit, post or otherwise take my photos without first obtaining my express written permission.